Would you like to understand why invasive plant species can be such a big issue? Do you wonder how to evaluate new garden plants and what native choices there are? Take this workshop to find out! 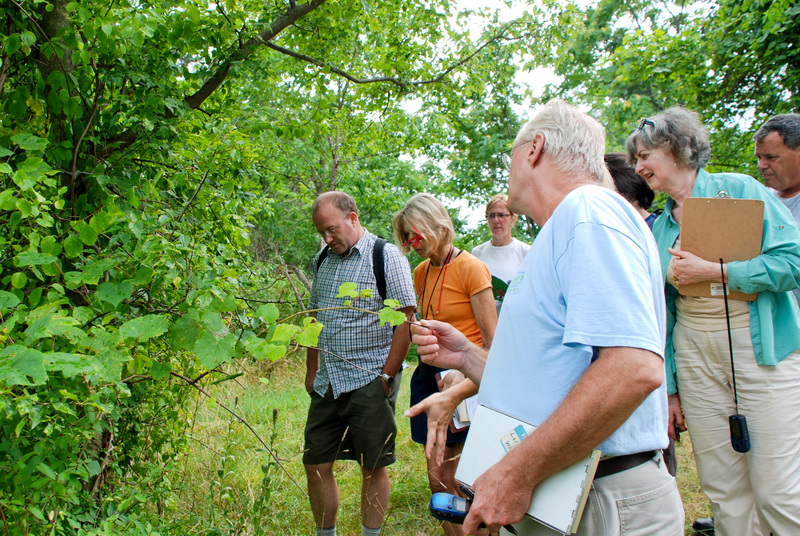 Invasive Plants and Native Alternatives–A Primer for Gardeners is a broad-based information-packed session that will teach you the basics about invasive plants and native alternatives. This course will help you gain or brush up on the skills necessary to understanding what characteristics many invasive species share, how invasive species are introduced and spread, and common invasive species in our region. Native plants are the alternative. You will leave armed with resources that will allow you to take what you learn to the next level including New York’s invasive species regulations and New Jersey’s Do Not Plant list. THIS WORKSHOP IS OPEN ONLY TO MEMBERS OF THE BERGEN COUNTY MASTER GARDENERS CLASS OF 2019.